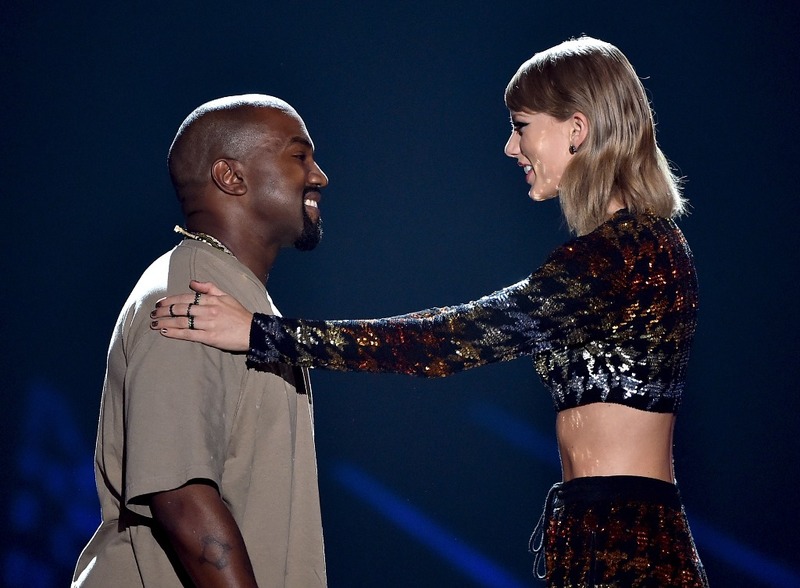 Will Taylor Swift sue Kanye West? His wife revealed in her GQ interview that her lawyers had already sent him a warning to try and shut down the release of that video. And she claims she didn’t know that she was being recorded. And over the last 24 hours there’s been all kinds of speculation about wiretapping and consent and which states have what recording consent laws and whether or not she would be able to build a case. But should she build a case? US Weekly reports that the Wests are expecting Taylor to sue. That Kanye’s wife knew it would be a possibility and did it anyway. And that’s key here in Taylor’s decision. She certainly has the resources to sue. And she may have legal justification. 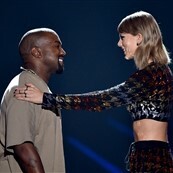 But even if she won, and generally the courts certainly favour the Taylor Swifts of the world, would it make up for what she potentially might have to lose and what she would give away as a gain, specifically for Kanye and his wife? She has a reality tv show. They could dedicate an entire f-cking season to the lawsuit on that show. Or, even better, they could spin off a brand new show – it’s not like that family doesn’t have 8 shows going at the same time already – that focuses on Kanye, his wife, and their legal battle with Taylor Swift. Going to court against Kanye would extend and, probably, heighten the already obnoxious level of fame enjoyed by his wife. No one is living for this more than Kanye West’s wife, her mother, and their extensions. And Taylor would simply be a “co-star” in that “narrative” instead of being what she’s used to being which is the Best Girl. To say nothing of how the public would benefit. How GOSSIP would benefit. I mean, f-ck yeah I want her to sue him. Their lawsuit would be monumental. It would be the greatest nuclear war between two giant celebrities who’ve never been romantically involved. Like Homer might come back to the dead to write their epic. From a PR perspective though, I don’t see how anyone could recommend that she moves ahead with it. The thing about Taylor though is she always has to win and she’s not used to not winning. Can she see though that she 1. will never really be a loser and 2. can win back in other ways that don’t involve lawsuits? As I keep saying, it’s going to be ok. SHE is going to be OK. We don’t need to worry about Taylor Swift. Taylor Swift will very easily and very soon take back the “narrative”. More coming later.